VIDEO: Can you really fit all of your groceries in a BMW i8? Typically, when buying a supercar, it’s expected to lose some practicality. A lot of practicality, actually. No one buys a mid-engine supercar so they can do their weekly grocery run. The point of a supercar has traditionally been to be fun and exciting, practicality be damned. But modern supercars have been bucking the trend, lately, being far more usable in everyday life. The Audi R8, McLaren 570GT and the BMW i8 are some of those supercars. The latter of which’s practicality gets put to the test in this video from DoctaM3, who does indeed test his i8 on a weekly grocery run. 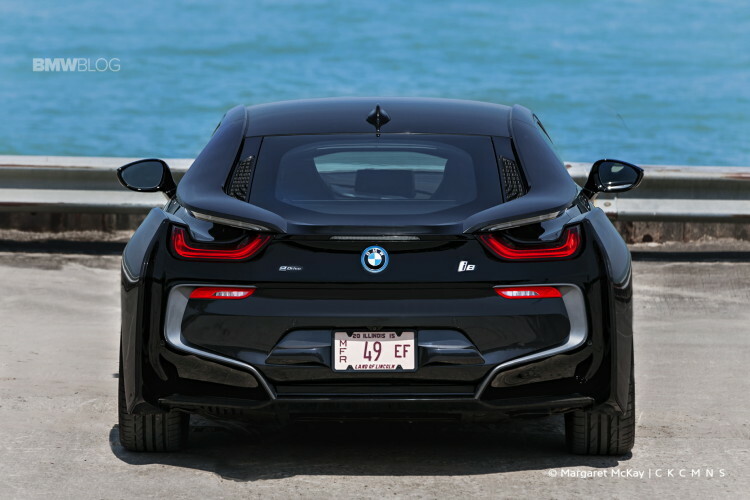 In this video, DoctaM3 and his friends stuff the i8 with as much food and groceries as they can. When they first pull the cart over to the i8, it looks near impossible that the entire cart’s worth of goods will fit. However, with some careful placement and packaging, it actually starts to fit pretty well. With a total trunk capacity of 154 liters, you can actually fit more than you’d expect, especially after seeing how small it looks. After placing some of the larger items in the bottom of the trunk, everything else starts to fit quite well. If you were good at Tetris as a kid, this is probably pretty easy for you. Some of the larger items, such as cases of water and soda, needed to be put in the backseat, as they’re far too large to fit in the trunk. So those small backseats are actually good for something, as they can’t really fit humans. But they work well for a few cases of water and soda. All said, they fit about $200 worth of groceries in the trunk and back seats of the i8. So for anyone looking to buy an i8 but wondering if it will be practical enough to do a grocery run every once in a while, this video is proof that it absolutely is. 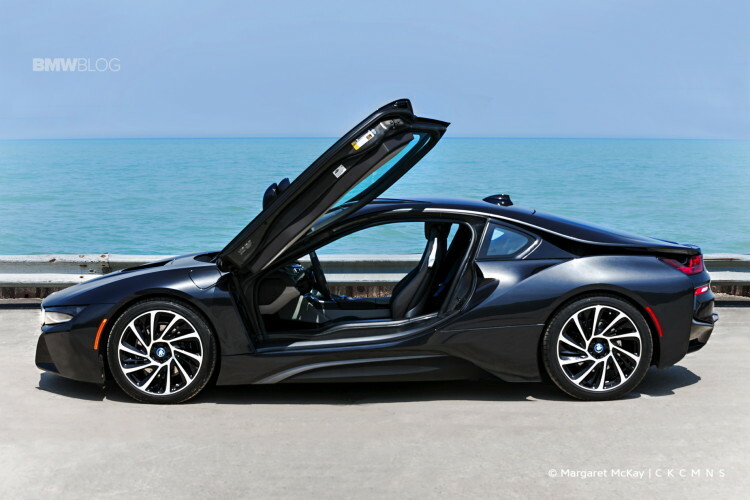 Is the BMW i8 a practical car? Of course not, it was absolutely packed to the brim with these groceries. But it has enough usability to do a bit of shopping, if you’re asked to pick some stuff while you’re out. It could also possibly fit a weekend bag or two, so it wouldn’t be a bad grand tourer. It’s still a supercar, after all, but it’s part of a new breed of supercar that can actually be used everyday.